Bob was a great guy who loved his family, friends, and country. 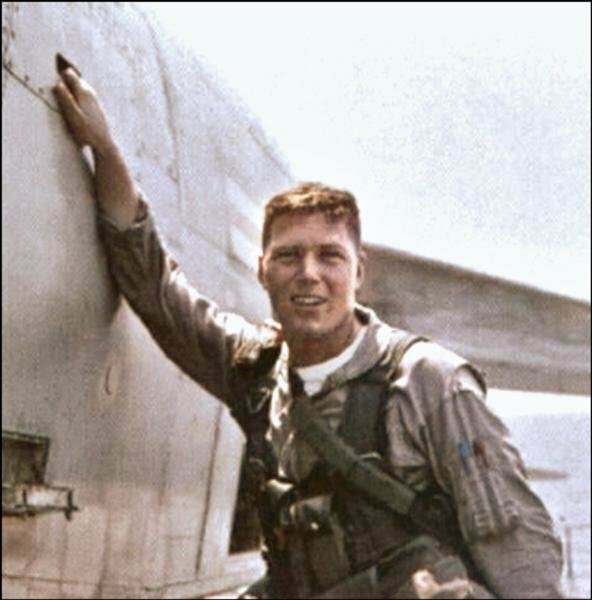 He was flying low on a reconnaissance mission when he was hit by enemy fire. It was an honor and pleasure to have known him. This entry was posted in Inspirational, Make America Great Again, Sad Things and tagged Heroes, MAGA, The Best. Bookmark the permalink.